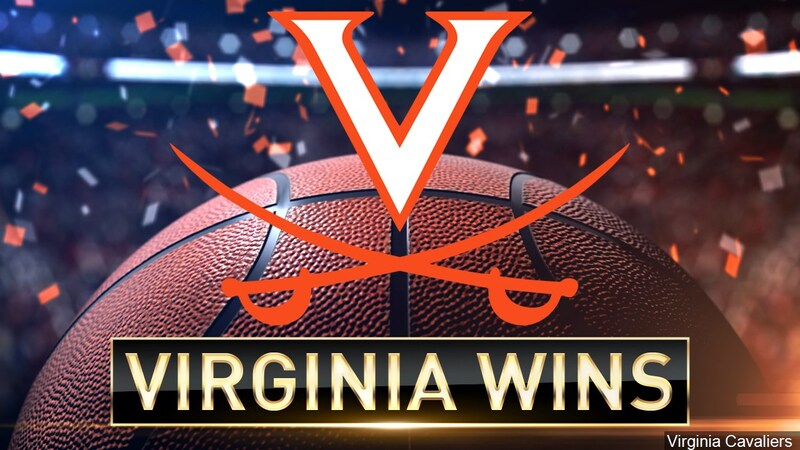 (Minneapolis, MN) — Texas Tech lost 85-77 to Virginia in overtime in the NCAA men’s national championship game in Minneapolis. Brandone Francis led the Red Raiders with 17 points. Jarrett Culver and Davide Moretti each contributed 15 points in the loss. The Big 12 co-champs end with a 31-and-7 record. (Waco, TX) — The Baylor Lady Bears went direct from the airport to their Ferrell Center home arena to celebrate their national championship with fans. Baylor beat Notre Dame 81-80 in the NCAA national women’s basketball title game Sunday in Tampa. Baylor has won three national championships under coach Kim Mulkey. (Dallas, TX) — The Mavericks are planning a huge celebration and party tonight for what in all likelihood will be the final home game for future Hall of Famer Dirk Nowitzki . This is Nowitzki’s 21st season, all with Dallas. He has been selected to 14 All-Star games and ranks sixth in NBA career scoring with more than 31-thousand points. Dirk tee-shirts, jerseys for kids, posters, a Dirk Build-A-Head and lanyards are part of the giveaways. The seven-footer from Germany turns 41 in June. By the way, the Phoenix Suns are the opponents. (Oklahoma City, OK) — The Rockets will wrap up the regular season tonight against the Thunder in Oklahoma City. Houston will be seeking it’s seventh straight win. The Rockets are 53-and-28 and in third place in the Western Conference. (Nashville, TN) — The Stars will meet the Predators in a best-of-seven series in the first round of the Stanley Cup Playoffs. The first two games will be played in Nashville beginning on Wednesday. Stars head coach Jim Montgomery says the club is as healthy as it has been all year with Mats Zuccarello practicing yesterday after missing the final two games. The first game in Dallas will be this coming Monday. The Stars finished with 93 points to secure the t Western Conference Wild Card spot. The Predators won the Central Division with 100 points. (Phoenix, AZ) — Mike Minor will be on the mound tonight for the Rangers against the Diamondbacks in Phoenix. Texas will try to snap a three-game skid after having yesterday off. Zack Greinke will start for Arizona. Rangers first baseman Ronald Guzman is expected to be out three-to-four weeks with a pulled hamstring and was placed on the injured list. Patrick Wisdom was recalled from Triple-A Nashville. Our pregame begins this evening at 8 on 710AM and 97.5FM KGNC. (Houston, TX) — Carlos Correa’s eighth inning run-producing infield single lifted the Astros to a 4-3 win over the Yankees in Houston. Jose Altuve homered and Robinson Chirinos delivered a two-run double for the Astros, who won their fourth straight. Houston starter Justin Verlander allowed three runs on seven hits and struck out six in six innings. (AMARILLO, Texas) – In their inaugural home opener at HODGETOWN, the Sod Poodles succumbed to the Midland RockHounds by a score of 9-4 in 10 innings.The Sod Poodles and RockHounds play game two of the three-game set tonight at HODGETOWN. First pitch is scheduled for 7:05 p.m. Gates are scheduled to open at 6:00 p.m.